I picked up this book to read recently and I wish I hadn’t. It’s a coming of age tale with a twist: depressing tale of a mentally disturbed teen who feels responsible for her sister’s suicide because she taunted her in frustration one day to just ‘go ahead and do it’. She lies, she antagonizes, she hurts and she is generally wallowing in misery. There isn’t anything beautiful, uplifting, or edifying about this book. In addition the pacing is frenzied, as if written by an amphetamine addict. 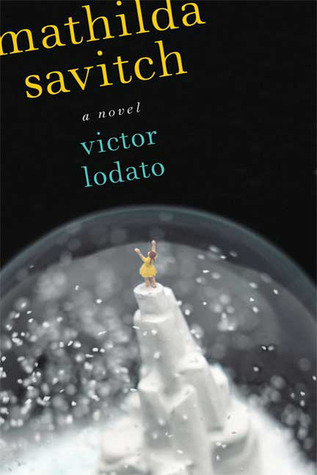 Sign into Goodreads to see if any of your friends have read Mathilda Savitch.